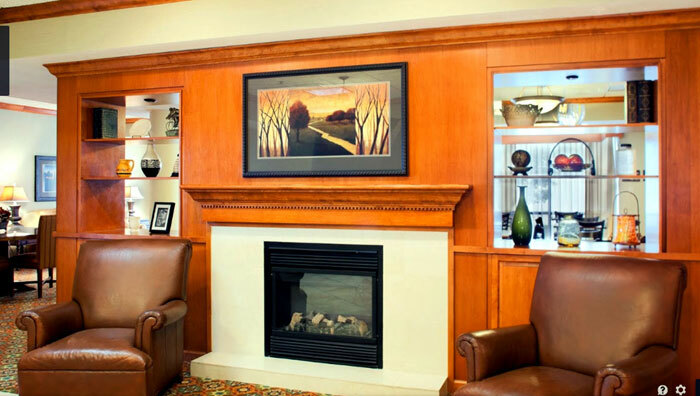 Make new travel memories with us while staying in St. Louis County. 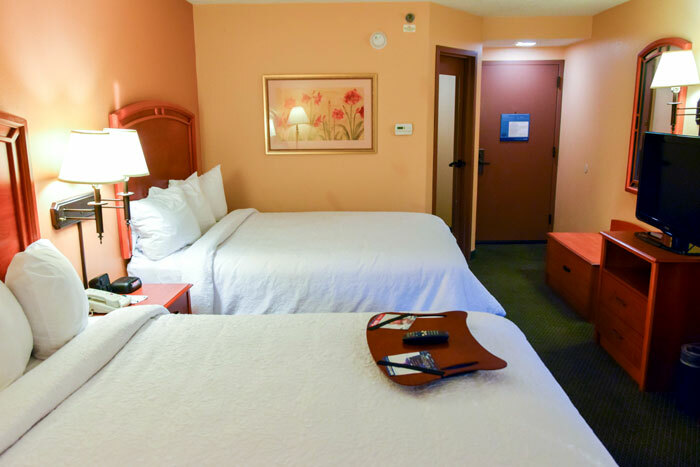 All of our inviting guest rooms have an HDTV and coffee maker, while select rooms have a refrigerator, microwave, work desk and sofa sleeper. 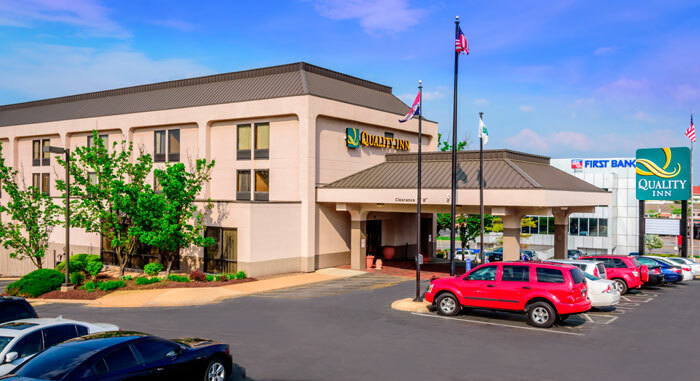 Relax and focus on the experiences you came for while staying at our Quality Inn Florissant-St Louis hotel. 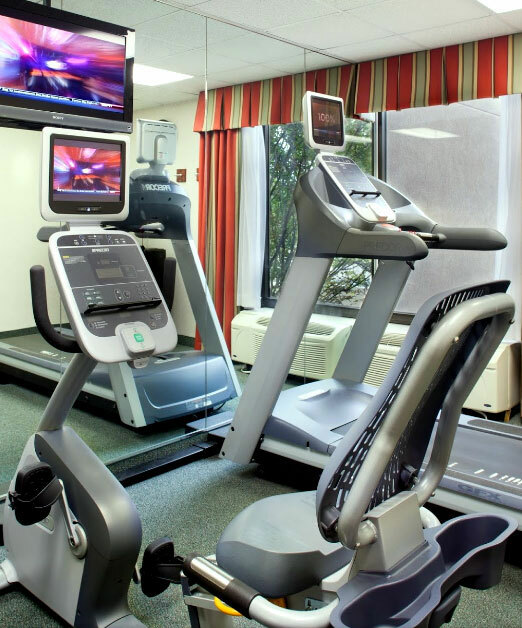 We have affordable rates with all the amenities you need. 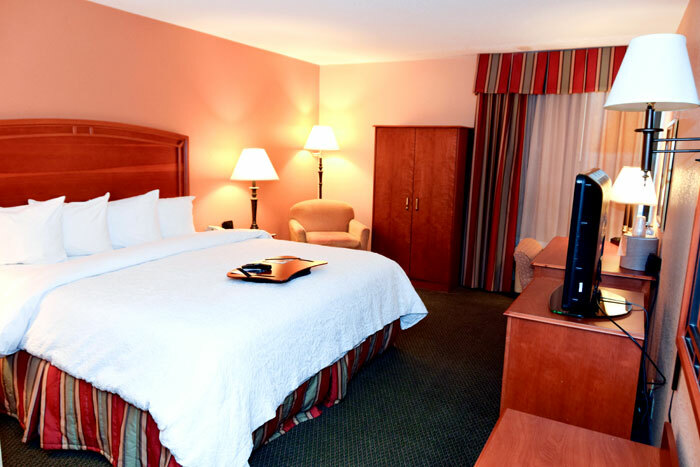 Get your money's worth—book a guest room today! Join Team Angels Arms for the 2019 GO! St. Louis Family Fitness Weekend! Participate on Team Angels Arms for the Half, Relay & Full Marathons on Sunday, April 7 starting at 7 AM in Forest Park. Angles' Arms covers your registration fees, you get weekly encouraging emails, training tips, fundraising tips, and of course an exclusive 2019 Team Angels Arms moisture-wicking running shirt! all you have to do is raise two hundred fifty dollars by April 7! All funds raised benefit Angels Arms. We will help you fundraise through your personal fundraising website on Crowdrise, you can even share that on Twitter and Facebook! 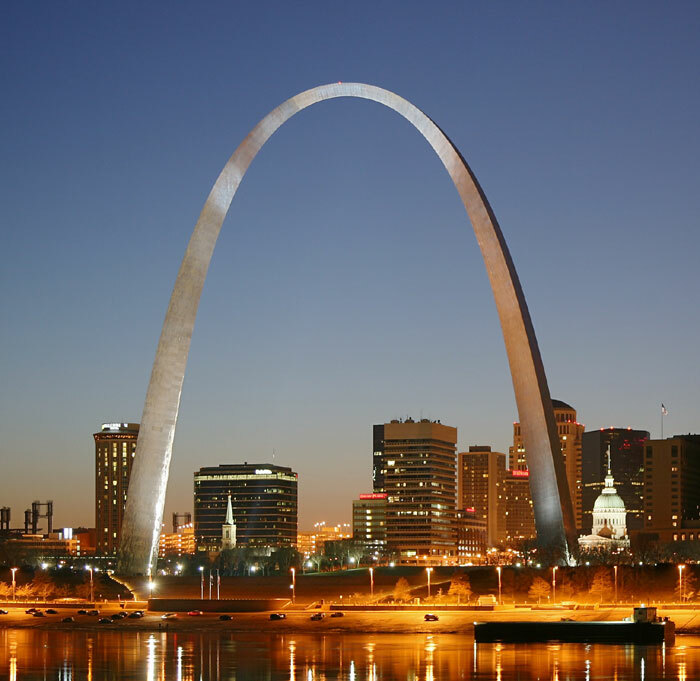 67th Annual National Conference on Science Education St. Louis, MO, April 11–14, 2019 Americas Center Convention Complex. The event is to provide the local veteran community of St. Louis with support through job marketing and networking. With being hosted by the City of Florissant, there are expected to be many employers looking to hire veterans. Additionally, other resources available to veterans will be present throughout the event. 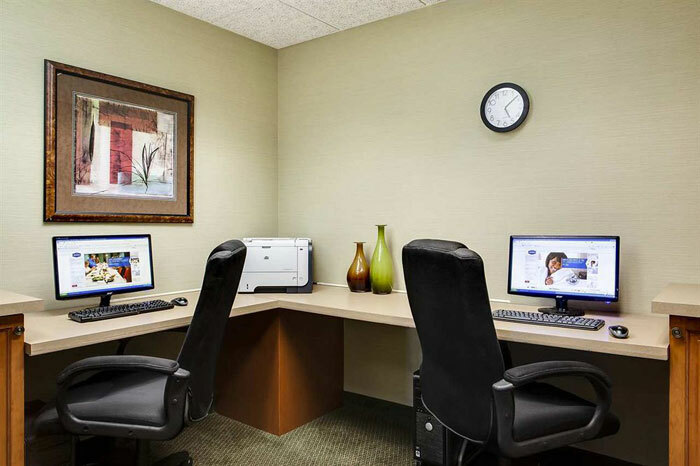 Enjoy High Speed Internet in all Rooms. Start your day off with a Free Hot Vontinental Breakfast. 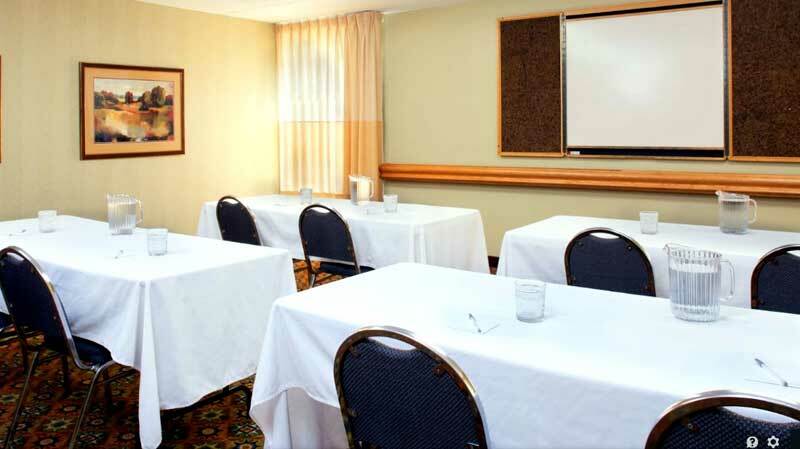 Meeting Room available for our Business Travelers. Seasonal Outdoor Pool. Activities : Take a two-wheel excursion through the Gateway City on one of our many biking trails. Journey underground and discover buried treasure at Meramec Caverns. Set up camp at one of Missouri's beautiful state parks and choose from a variety of al fresco activities ranging from fishing and hiking to swimming, horseback riding and much more! Airport : The TSA recommends passengers arrive 2 hours prior to their scheduled boarding time. Arriving early can also significantly reduce travel-related stress. We advise planning ahead, allowing ample drive time and parking/drop-off time, to ensure you reach your airline ticket counter 2 hours before you board. Attractions : Sports fans rejoice! During the spring and summer seasons, you can cheer on our 11-time World champions the St. Louis Cardinals at Busch Stadium. For a more intimate baseball experience and some of the most creative game day treats and activities around, check out the Gateway Grizzlies at GCS Ballpark. Soccer fans can watch the Saint Louis FC compete in the United Soccer League at World Wide Technology Soccer Park. If you're visiting in the fall or winter, you can catch the St. Louis Blues heating up the ice at the Enterprise Center. No matter what time of year, visitors can get a taste of true team spirit in this bona fide sports town. Business : With more than 500,000 square feet of exhibit space, first-class catering options, and easy access in the heart of downtown, the America's Center Convention Complex offers facilities and services for any event. Dining : Cannoli's is named after an Italian dessert, the cannoli. Cannoli's has been opened since 1994. We have a great staff that are very helpful. We also have a great family history. Most of our food is made by someone in the family! Cannoli's is a family owned restaurant and many family members work in the restaurant. Inside Cannoli's the setting is as if you were in a street in Italy having dinner or lunch. There are houses and shops along the street to emphasize the streets of Italy. Downtown : Experience the best in cultural arts, outdoor recreation, children's attractions, unique restaurants, shopping, sports, and nightlife! With over 130 new restaurants, retail stores and service establishments, you owe it to yourself to come see what all the fun is about. Come have fun in downtown St. Louis. Downtown St. Louis is the cultural heart of the city – the hub for the area's arts and entertainment scene. Art, music, theater and so much more – find out “what's on,” what's opening, and who's in town. Golf : Located in Florissant, Missouri, Florissant Golf Club was originally opened as Paddock Country Club in 1964. The course was renamed when the City of Florissant purchased the property in 1997. Since acquiring the course, the City of Florissant has invested more than $1 million in improvements and renovations, most notably the installation of continuous cart paths, an expansive clubhouse remodel, installing a gazebo and a new 3,000 square foot deck overlooking the 18 th hole, perfect for hosting golf outings and banquets. Government : Welcome to the City of Florissant's web site! The City of Florissant lies in the heart of a valley near the confluence of two rivers, the Missouri and the Mississippi, and was aptly nicknamed the "Valley of Flowers," by French farmers and fur trappers in the 1760s. The community has existed under the flags of the French and the Spanish Monarchies, the French Republic, and the United States. The first official governance was a Spanish Garrison established in 1786. Our City Flag is very beautiful and symbolic. It contains the symbols of the United States, France and Spain and three colors; Gold for the value of elective government, White for a clean and healthy city and Green for the gift of fertile soil. Hospitals : Christian Hospital has been proudly serving St. Louis and the surrounding metro areas since 1903. Our team of physicians, nurses and health care professionals are dedicated to providing you and your family with the care you need, when you need it. And, as a member of BJC HealthCare, we have the expertise to deliver your best medicine right here in your community. University : Washington University's mission is to discover and disseminate knowledge, and protect the freedom of inquiry through research, teaching, and learning. 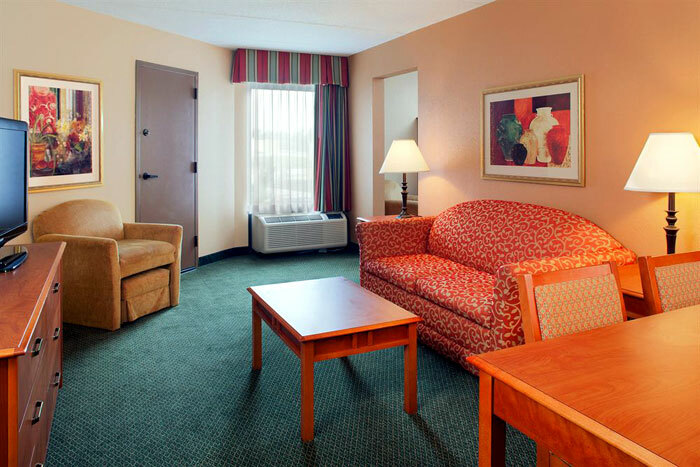 Welcome to our great hotel in Florissant Missouri with affordable rates and cheap budget discount lodging. 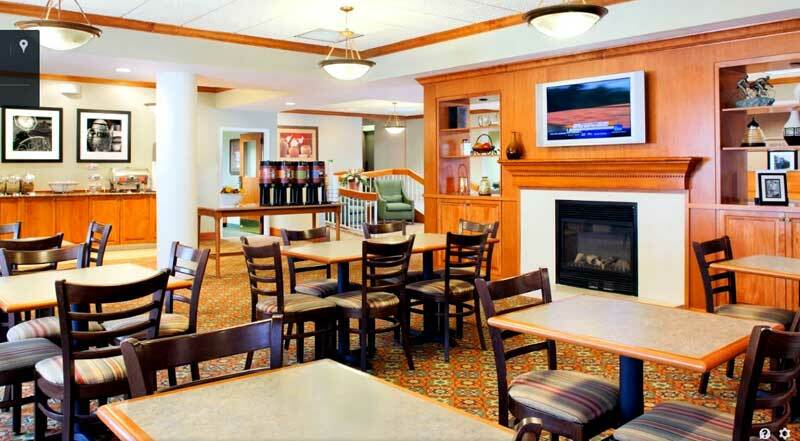 Quality Inn and Suites St. Louis welcomes you to our budget hotel in Florissant Missouri. 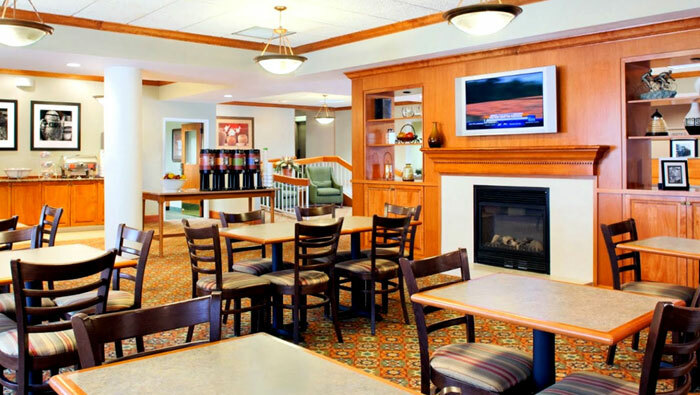 Quality Inn and Suites St. Louis will provide you excellent customer service with great amenities in comparison to all Hotels and Motels in Florissant Missouri. 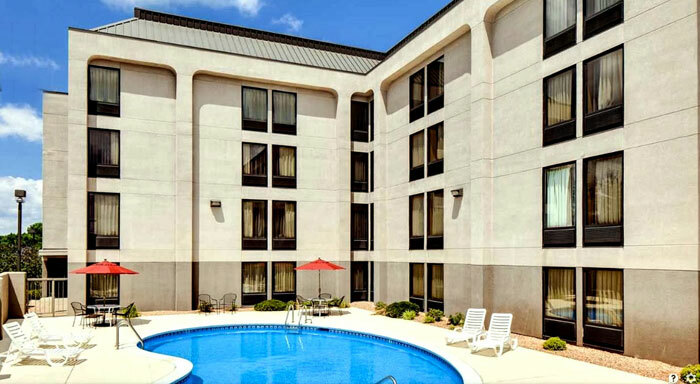 Please visit us on your next stay in Florissant Missouri and let us provide you with 4 star hispoitality for 2 to 3 star budget rates. 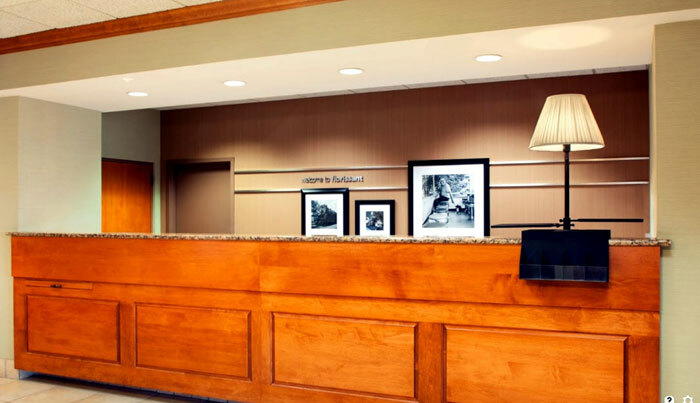 Quality Inn and Suites St. Louis has been providing lodging and accommodations in Florissant Missouri for sevral years and looks forward to providing our valued customer and business traveler with the best service in Florissant Missouri for Hotelsand Motels in our local area.